We watch for the best products and we search for fair prices. Enjoy these products and services. 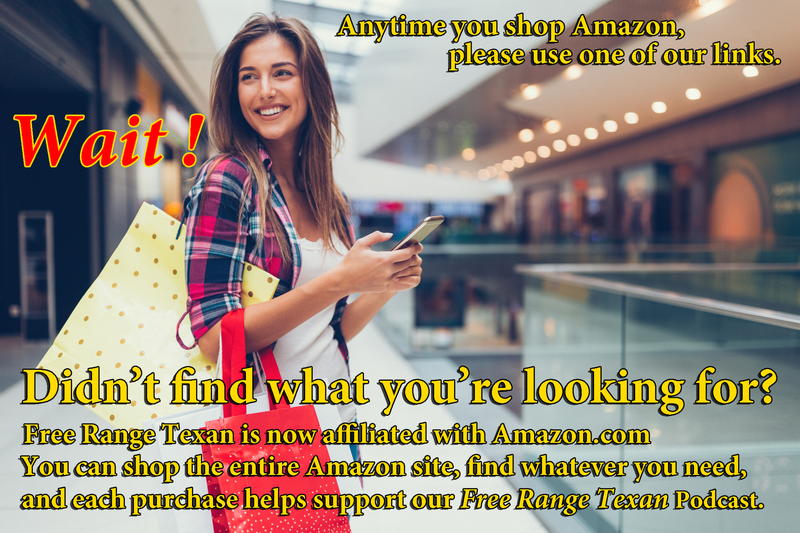 It helps support the Free Range Texan podcast. State of Texas Scented Candle personalized with your custom message. There's no place like home, y'all! From the Alamo and Texas Tech to The Cowboys and BBQ. Our Texas scented candle will have you feeling right at home with the scent of Ruby Red Grapefruits and a hint of leather . The Lone Star State! Texas, Our Texas! Your personal message will be displayed on the candle lid! Hand Poured Soy Candle available in 2 size options. Completely Handmade. Comes ready to gift in a lovely gift box. Perfect Moving Away,New Home, Homesick or Anytime Gift! 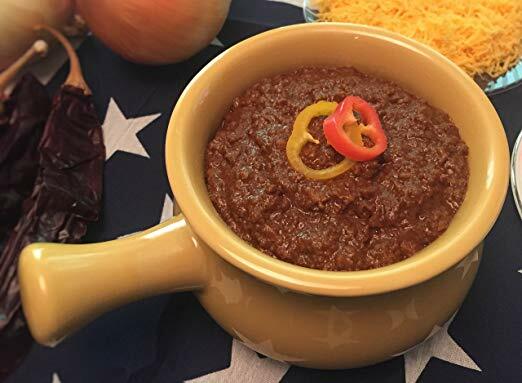 Warning Californians, this chili has no beans. 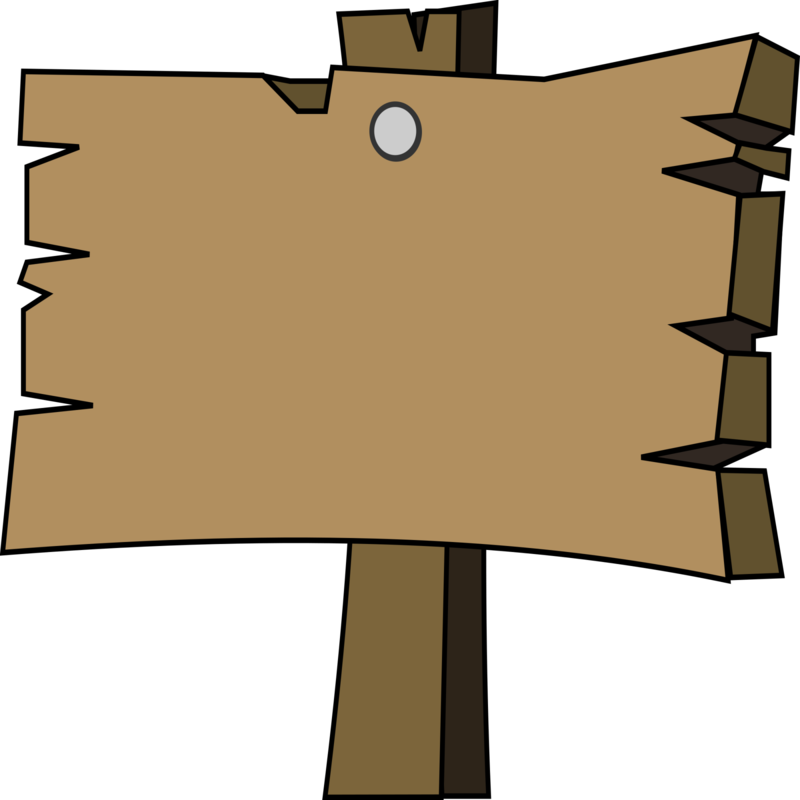 It is so good that they named a state after it, and like all great chili it is beanless. It is rumored to make cowboys handsome, and cowgirls glow. And did we mention it has no beans. There are a number of us Free Range Texans who just get the desire to fly the colors. We only ask that you treat it with respect ... Thanks. Antique gold. Vintage classic plated, unique design necklace will be a perfect touch to your outfit and clothes. Delicate and feminine design necklace is perfect for any occasion, casual to formal. It adds a certain elegant yet alluring element to any outfit. The latest fashion bohemia style necklace with great price. It will be your most proud choice. Gift-package available-ready for gifting. This metal lapel pin features the official flag of the State in a rectangle shape. Made of a fine metal, each pin has a metal clasp on the back of it so your pin won’t fall off of you or any object you put it on. The perfect gift and the life of any party ... "Stuffed Jalapenos" ... at home or in the camper. Is this a great country or what? This Travel Mug features the State of Texas and is made from steel to ensure quality. Texas black and gold design is perfect to capture the grit of Texans. Perfect gift because it can be used daily for coffee, tea and other drinks on the go. A fun read for all ages. Michael Shawn recently said that "John Erickson is the Dr. Suess of Texas." A perfect gift at just $5.99 each. Below are the first three in the series, but we've got them all. Click on any one of them and you will be able to see the rest. Andy Wilkinson is not only a great podcast guest, but he writes books that are a really nice read. 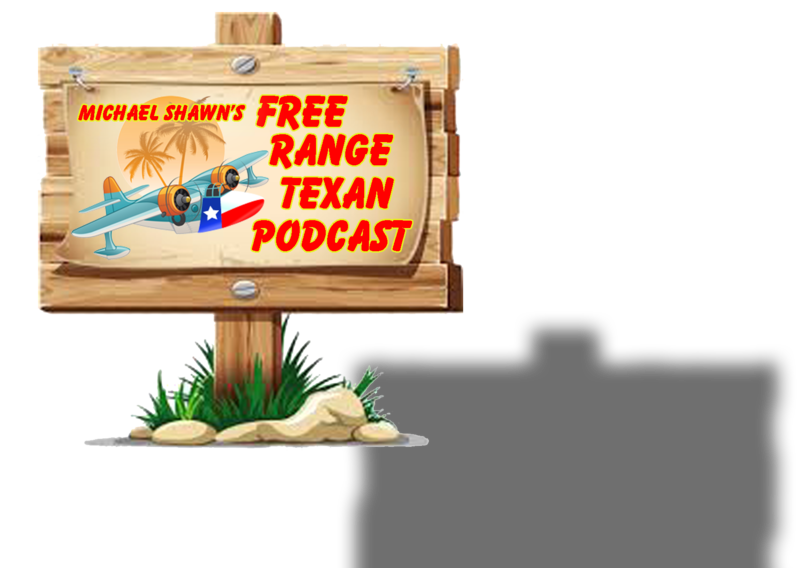 Andy is one of our favorite Free Range Texans. Whatever you're watching for, we like this all around unit. It's got the normal list of good qualities and gives a little extra bang for the buck on range capabilities. Our best advice is to click on this unit and you will be shown answers to any question you could have about it and you will be allowed to see a number of other units as well. Read carefully and get exactly what you need. Metal dectors come with a wide range of capabilities, but for the down and dirty weekend warrior, this little puppy will hunt. Click on this product and see a wide range of dectors. Our little bounty hunter, gold digger is a great place to start. 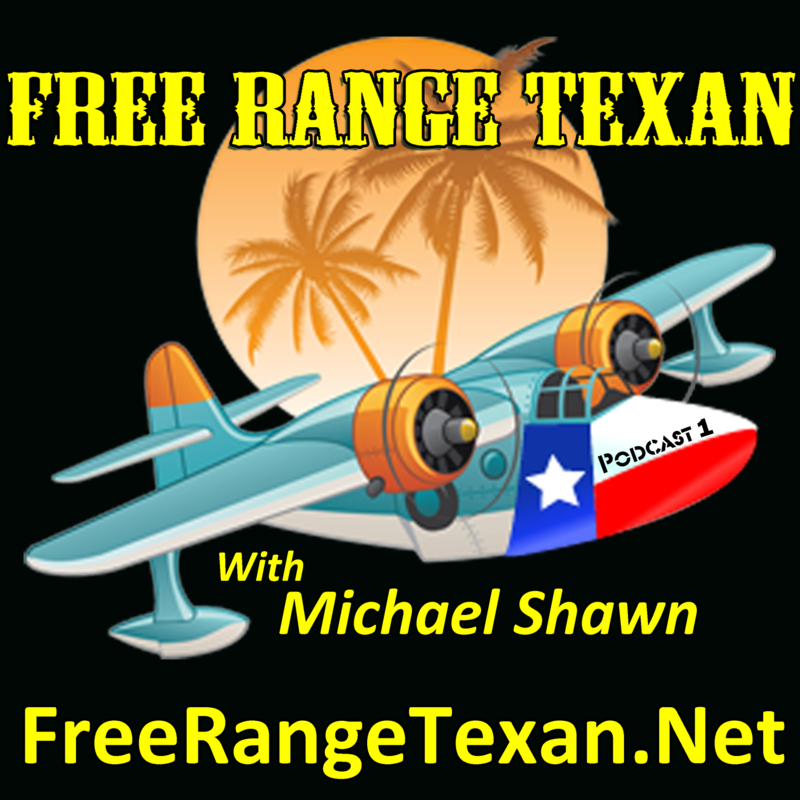 Here's the stuff you heard us talking about on the "Free Range Texan" podcast. The absolute best BBQ Sauce chosen by Texans everywhere. It's our top choice and I have a number of friends who live in far away places and when I send them their Christmas gift, they know it will include some authentic Stubb's BBQ Sauce. Pack of 3. Texas Pete makes some seriously good beef jerky. There is a rumor that he goes all the way to Nebraska for some of the finest Angus beef that can be found. Whether you're looking for a snack stuffed in your saddle bags or glove box, this jerky is hard to beat. Try some and let us know what you think.